Fernbank Farm is a prestige wedding ceremony and reception venue located on the Central Coast, New South Wales, Australia. 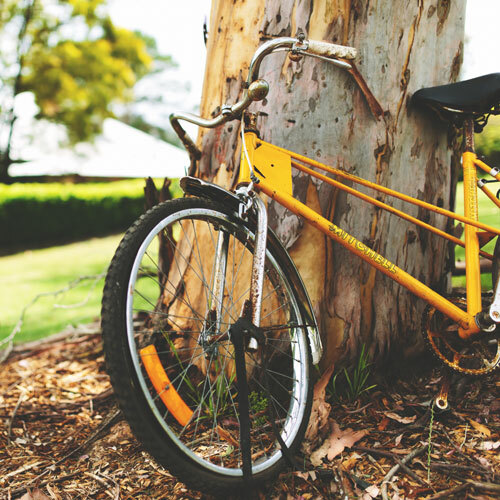 Just one hour's drive north of Sydney, in the Yarramalong Valley at Wyong Creek, Fernbank Farm was settled in 1904 and over the past 110 years has developed into a truly unique heritage location. The homestead has been restored retaining original features and the décor compliments the high ceilings, fireplaces and timber flooring throughout the residence. Now featuring two lovely homesteads which are set in 25 acres of garden, waterways and bushland, Fernbank provides a setting second to none in the Central Coast region. Fernbank Farm is a celebrated wedding estate, set within the transcendent gardens of a stunning vintage homestead. The perfect wedding rendezvous. Two stunning styles of accommodation beckon: A classic four bedroom heritage homestead complete with chandeliers, or a modern four bedroom cottage. 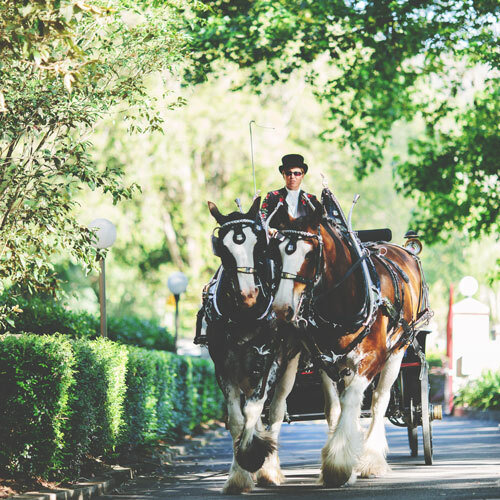 Step back in time, and experience our premium horse and carriage tour of the property, or be delivered to your ceremony or reception in classic style. 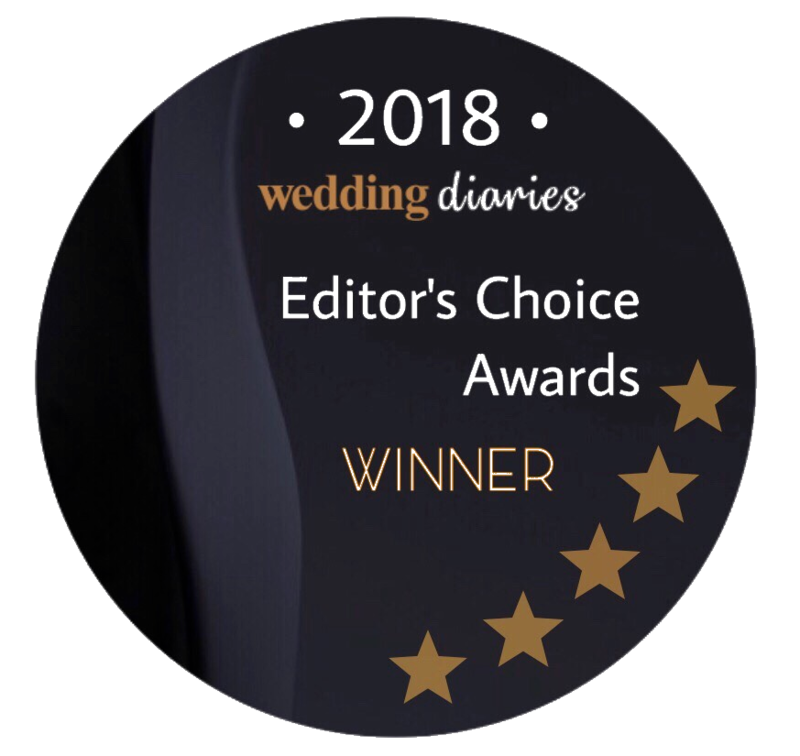 We warmly welcome you to Fernbank Farm, and would love to hear from you about how we can make your wedding & reception the experience of a lifetime.